The GPS has revolutionized the way we travel and explore the world, going to unknown places as if we bwlong there only. But the biggest hindrance in its development is its non-functionality in covered places, inside a building even under a shade. But finally an indoor positioning system, similar to GPS, is being tested by visitors to the Kamppi shopping centre in Helsinki, Finland. 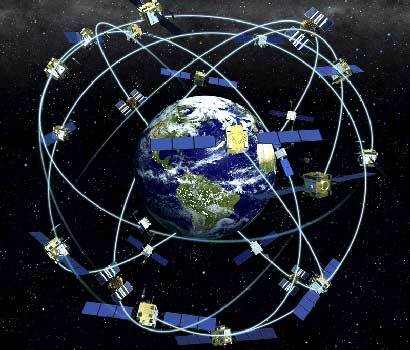 In this system, developed by Nokia, a cellphone can use nearby Wi-Fi transmitters instead of satellites. It triangulates their signals to calculate its position, which it then displays on a map. The software is not out for private homes, and is meant for use for public places as they have to make maps that will be availed by the building owner or the shopkeeper. To access this you need to get a software from them that will load a map of the indoor place you are at and when the GPS signal is not avaialble it may use the nearest mobile antennae or signals from the mobile of shopkeeper. Still they have not revealed how the map will be loaded.